In a fairly genius move by Warner Bros to appeal to the nostalgia crowd, i.e. my generation, Adam West, Burt Ward, and Julie Newmar return to voice their respective characters in the new animated film Batman: Return of the Caped Crusaders. My only question is why didn't anybody think of this sooner?!? The trailer is super, silly fun, and looks to capture the campy feel of the original 60's TV series. The only thing that would have made this better is if the voice talents of Burgess Meredith, Cesar Romero, and Frank Gorshin were included, but unfortunately they have all since passed on. Anyway, here's the official trailer. 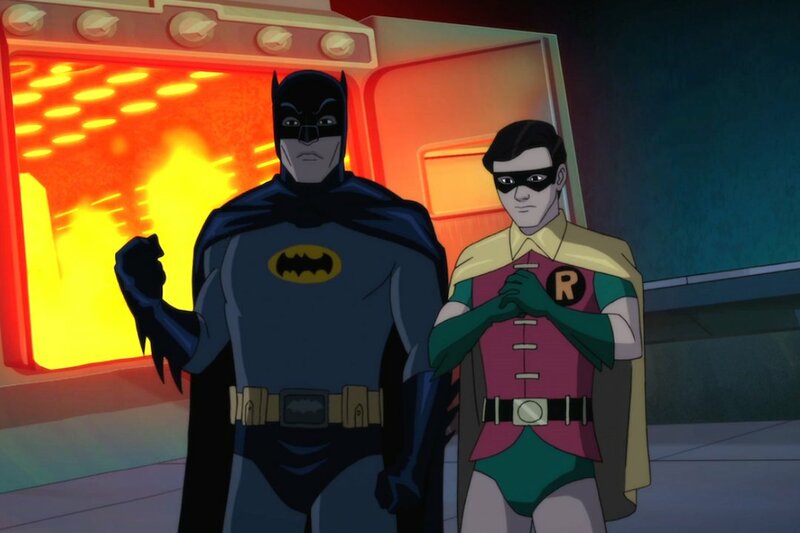 Batman: Return of the Caped Crusaders will be released digitally on October 11th, and hits Blu-Ray on November 1st.